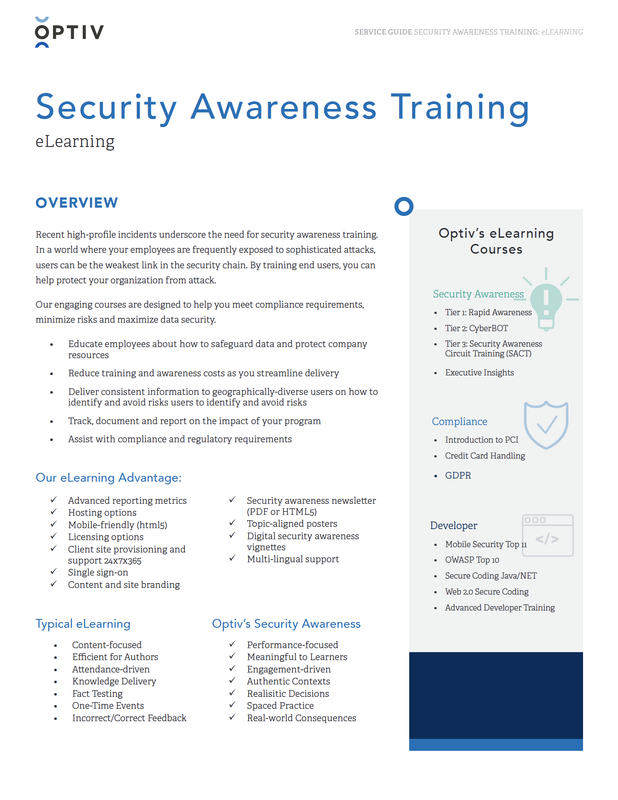 Recent high-profile incidents underscore the need for security awareness training. In a world where your employees are frequently exposed to sophisticated attacks, users can be the weakest link in the security chain. By training end users, you can help protect your organization from attack. Our engaging courses are designed to help you meet compliance requirements, minimize risks and maximize data security. Learn how your organization can build culture of cyber security awareness. Significant cyber security incidents require a full complement of activities and resources to verify, investigate and remediate.